SGE which stands for Sree Ganesh Enterprises is a family owned outfit with a century old tradition in trading of glass and related products. 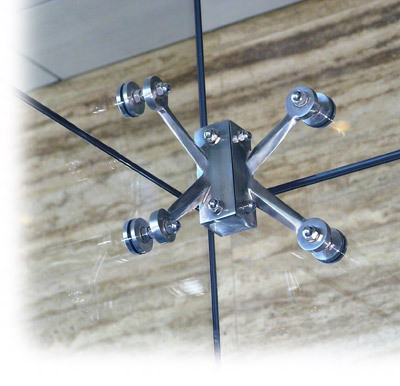 Different types of glass ranging from Plain Float Glass to Tinted Glass to Reflective Glass to Insulated Glass to Toughened Glass to Wired Glass to Laminated Glass to Mirrors are all available for trade. 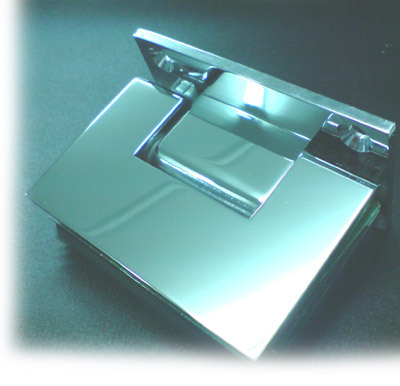 The company is authorized stockist for Saint Gobain India Limited and Gujarat Guardian Limited (Modiguard). 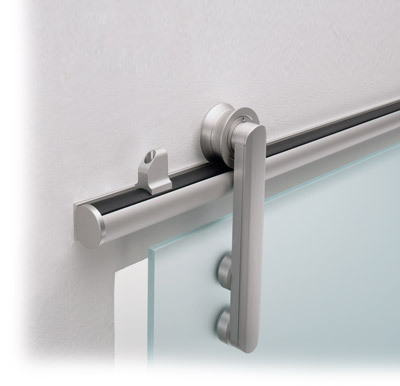 When it comes to door hardware technology, Dorma defines the international standards for the entire industry. 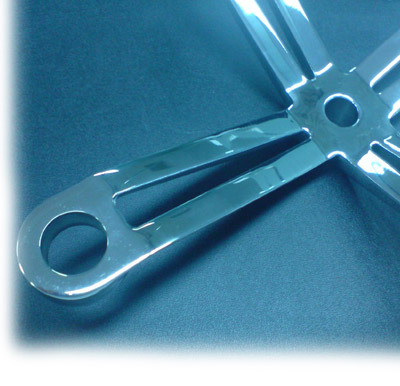 Dorma is an international group with several manufacturing facilities and distribution subsidiaries all over the world. SGE DORMA deals with trading of DORMA products for the state of Kerala. 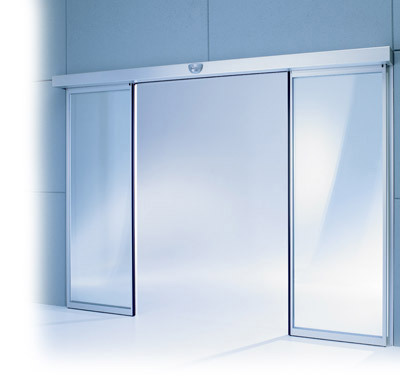 DORMA range includes Door Controls, Automatics, Shower Enclosures, Shop Fronts, Spider Glazing, Patch Fitting Assemblies, Acoustic Movable Wall, Revolving Doors, Sliding folding Partitions and many more.